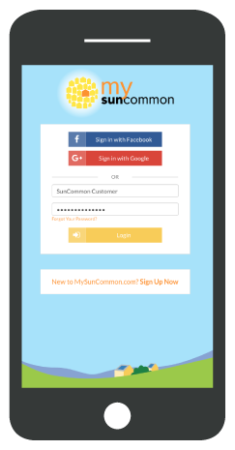 Meet MySunCommon. Your Easy Way to Make Referrals, Manage Your CSA, and More. 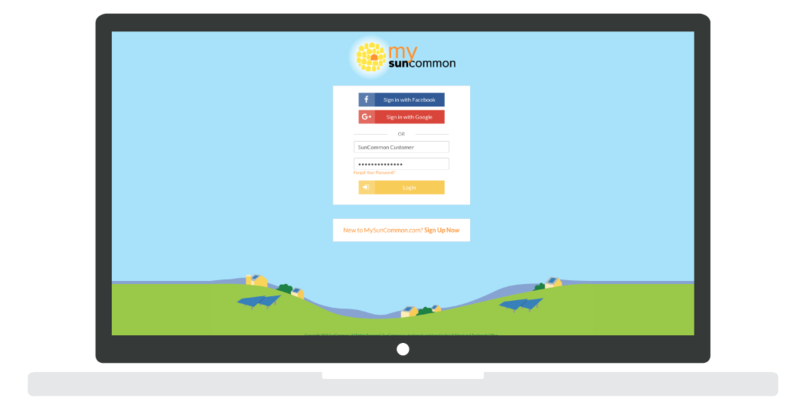 With a MySunCommon account, you can sign up for a CSA share and sign your agreement. It’s the easiest way to get started with our CSA program. Your account also serves as your place to track you Community Solar Array installation once you’ve signed up. Once your array is built, you can use your account to manage your billing. It’s the one stop shop for Community Solar.